God created us to be better together! Small groups are the place where we can connect with friends, figure life out together, and grow spiritually. Register with a group below or visit the welcome center on Sunday morning. Our small groups will be launching the 1st week of October. Check out the current small group options below! If you don't find a small group that is right for you, that's okay. Please let us know, so that we can work on getting another group together to fit your needs. Pastor Wendy will be hosting a small group for those who are interested in joining the Davidsonville UMC Church Family. This group will meet immediately following the frist service at 10:15 AM in the Fellowship Hall. Childcare is provided during this group. 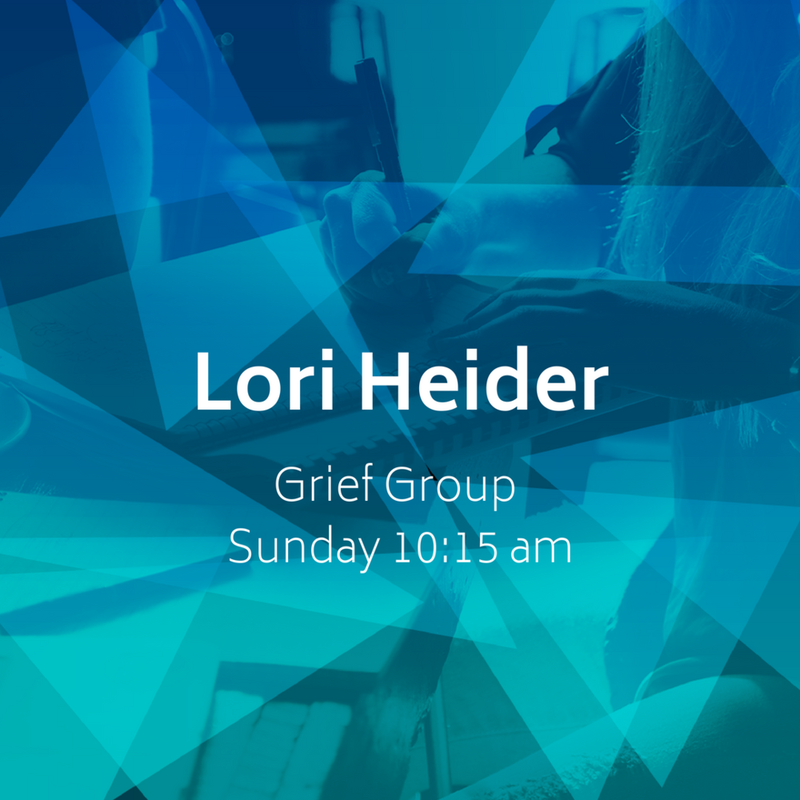 Lori Heider will be leading a small group at 10:30 AM in the church office for anyone who has lost a loved one and is dealing with grief. There are 10 spots available for this group. Pat Brodsky’s small group will be meeting Sunday’s at lunch time in a local restaurant following the 2nd service, around 12:15 PM. The restaurants will rotate each week. There are 8 spots available for this small group. The Scruggs’ small group will be meeting Sunday’s at lunch time in a local restaurant following the 2nd service, around 12:15 PM. THIS GROUP IS FULL. Liz Morrissey will be leading a small group Wednesday Evenings at her home at 7 PM. There are 8-10 spots available for this group. Jackie will be leading a small group designed for students and young adults. This group will meet at a local coffee shop at a time TBD. Sign up for a small group below! If your like to be in a small group, but, non of our current small groups meet your needs, please fill out the form below. We will do our best to create more groups as people sign up. New Members - Pastor Wendy Grief Group - Lori Heider Sunday Lunch Group - Pat Wednesday Evening - Liz Students & Young Adult - Jackie I want to be in a small group, but these groups don't work for me.